It’s the end of the year, which means ’tis the season for parties. 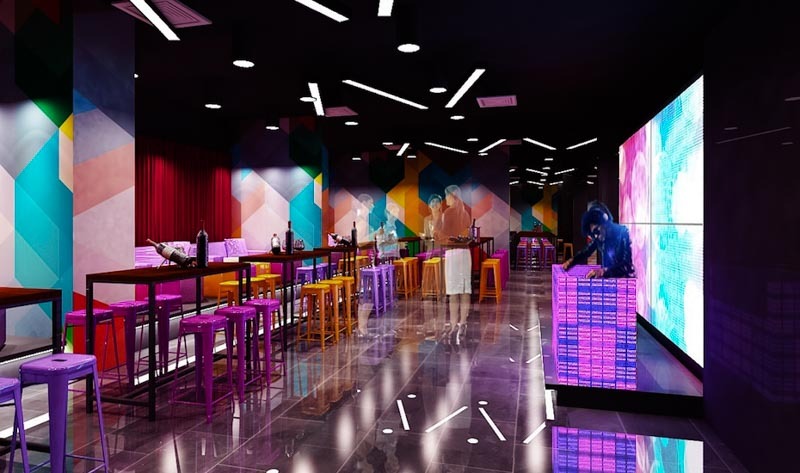 To celebrate this, Singapore’s first cashless club, Get Juiced in Clarke Quay has some hot new deals for you! Spice up your night with their Hot Spicy Wings at S$0.50 per piece, every Tuesday with a minimum purchase of 10 wings until 25 December 2018. If you’re feeling thirsty, get a half-pint of Budweiser for S$5, or go bigger with a Budweiser Tower (S$50). Simply download the Get Juiced app to enjoy these perks. The app also makes ordering and paying for drinks much easier; one of the best features of this app is that you can pre-order your drinks in advance, then collect them once they’re available. Cheers to no more waiting at the bar counter for your drinks! Feeling competitive? 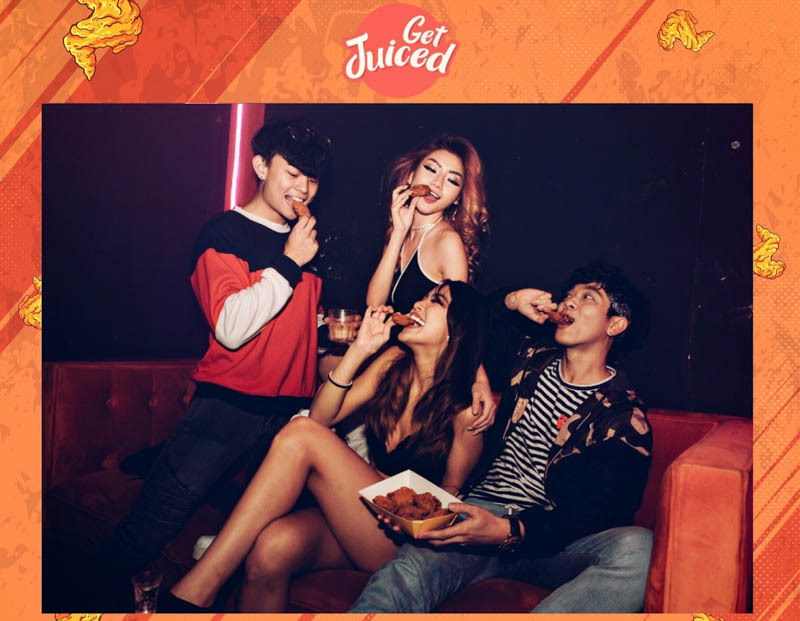 Get Juiced is launching Fly Tuesdays, and inviting party-goers to snap a picture of them enjoying hot wings. You could stand a chance to win 10 baskets of wings on your next visit. 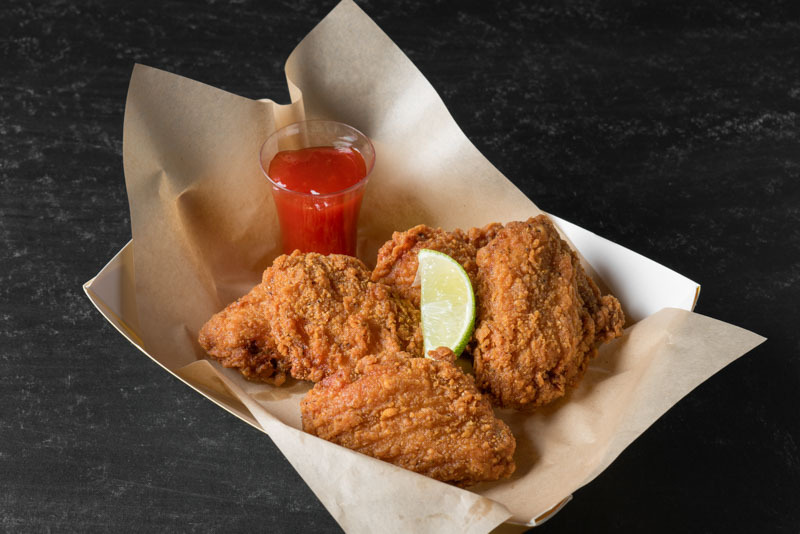 Head over to Clarke Quay on Tuesdays to sink your teeth into some delectable wings and drink deals.